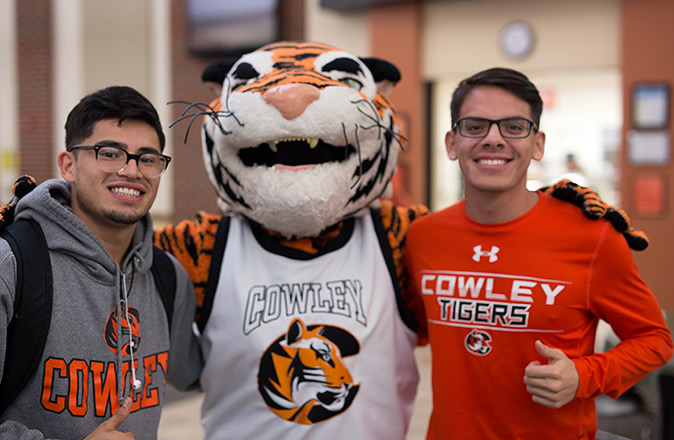 Cowley College has multiple major and career pathway possibilities, we can prepare you to transfer to a four-year program or to enter the workforce with a two-year job-ready degree. We can meet your educational needs. Cowley County Community College is fully accredited by the Higher Learning Commission and by the Kansas Board of Regents (KBOR). The College is a member in good standing of the Kansas Association of Community Colleges, the Council of North Central Junior Colleges and the American Association of Community and Junior Colleges. For more information, email Cowley College at accreditation@cowley.edu. The Automotive Service Technology program is accredited by the National Automotive Technicians Education Foundation (NATEF) for both secondary and post-secondary students and is an educational member with the Automotive Service Association (ASA). The Cosmetology program is accredited by the Kansas Board of Cosmetology. The Cowley College Paramedic Program is accredited by the Commission on Accreditation of Allied Health Education Programs (www.caahep.org) upon the recommendation of the Committee on Accreditation of Educational Programs for the Emergency Medical Services Professions (CoAEMSP).